Johnny Feelgood Travel has more Fraser Island tours & deals than a fat man has dinners - and that's why we're the motherfuckers you need to talk to if you're looking to hire a 4WD or take a group tour of Fraser Island! 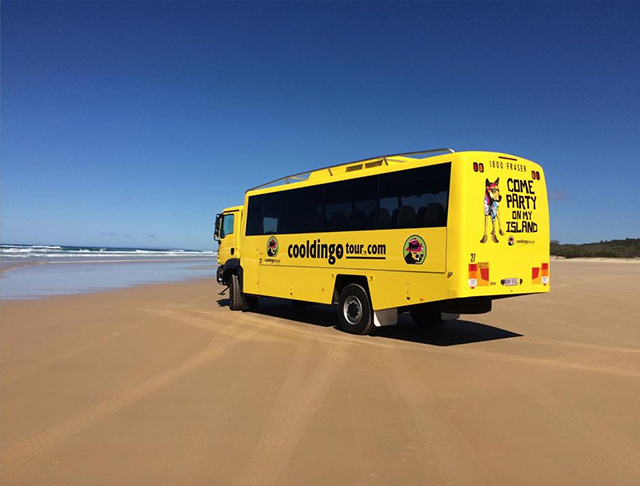 We network with a heap of the best suppliers on Fraser Island, from 1 day 4WD Hires to 4-Day mega-tours, whatever you wanna do, Johnny Feelgood has got your back baby! Discover all the wonderful natural sites that have combined to make Fraser Island not only World Heritage-listed, but also a must-see on any East Coast travelling itinerary. 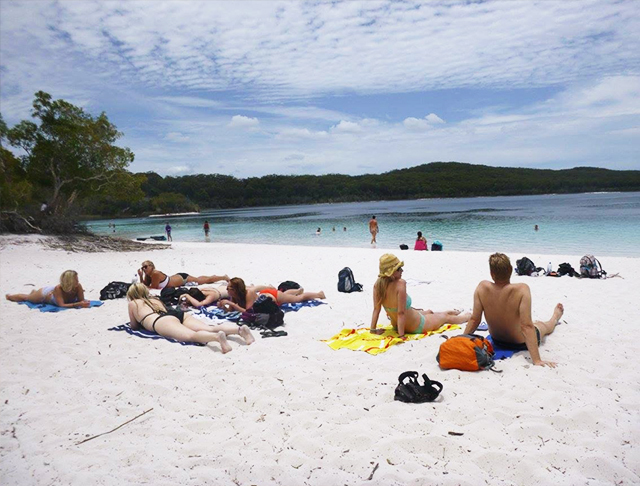 What's so great about Fraser Island?